JAINA Newsletter: Pulwama Terror Attack, JAINA Convention 2019, Jain Story etc. JAINA extends deepest condolences and sympathies to the families and friends of all the CRPF martyrs of Pulwama terror attack. We request you to send your tax-deductible (USA) contribution for Pulwama Terror Attack Relief Fund. Details are below. First time in JAINA, we have a temple with Shikhar and Bhamti with Chovisi. Please take an opportunity to pledge Bhagwan Pratimaji in JAINA Convention 2019. Details are below. JAINA - JITO - BJS jointly presents Jain Youth Exchange Program (JYEP) 2019. Tentative dates are June 15th to July 10th, 2019. More details are below. If you dig into yourself, you will discover how much of yourself is an amalgam of egoism and conventionality. At least 40 Central Reserve Police Force (CRPF) paramilitary troopers were killed and others continue to battle their lives in the deadliest terror attack witnessed in three decades of Kashmir insurgency. 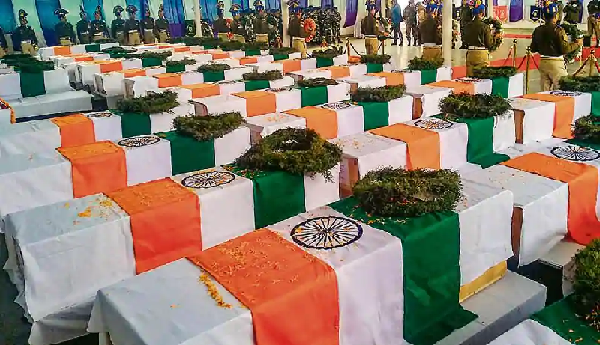 The horrific terror attack occurred on February 14, 2019 in Pulwama, Kashmir, India when a 78-vehicle convoy was escorting over 2,500 CRPF Jawans from Jammu to Srinagar. A SUV packed with explosives rammed into one of the buses belonging to the convoy. The incident has left India and the countries around the world in shock. 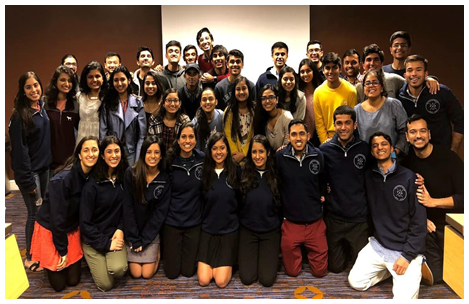 Federation of Jain Associations in North America (JAINA) extends deepest condolences and sympathies to the families and friends of all the CRPF martyrs. Our thoughts and prayers are with the victims and their families. JAINA does not charge any administrative fee to the relief fund. 100% of the donations will go towards relief effort. 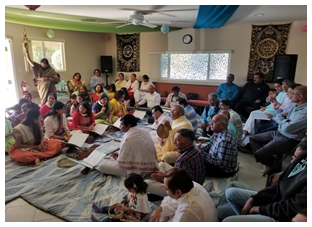 In fact, JAINA volunteers and partners will volunteer their time and experience to the cause.Funds collected by JAINA will be spent in a completely non-violent manner keeping in mind the Jain principles. First time in JAINA, we have a temple with Shikhar and Bhamti with Chovisi. The temple has murtis of 3 Mulnayak , 24 Tirthankars and 1 Simandhar. Please take an opportunity to pledge these Pratimajis handmade from high quality Makrana Marble. Here are the details for the pledge. 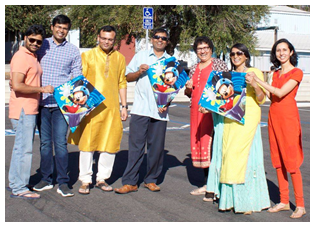 Last month, Jain Society of San Diego members performed blissful Snatra Puja at the temple and enjoyed Kite Flying festival. Below are some photos. The YJA Executive Board convened in Austin, TX for their winter board meeting during the last weekend in January. They worked diligently to plan upcoming events, work on new projects, and start the early stages of planning for the YJA 2020 convention. 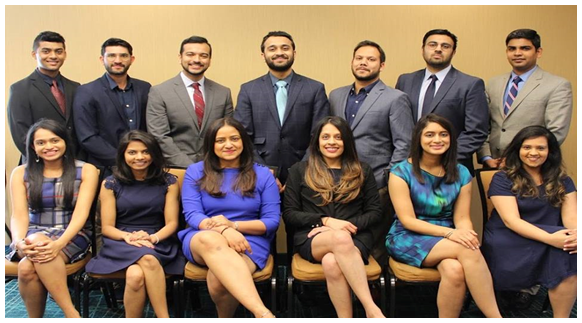 Young Jain Professionals (YJP) is pleased to announce the 2019 YJP Executive Board.